According to the American Marketing Association, a brand is a “name, term, design, symbol or any other feature that identifies one seller’s good or service as distinct from those of other sellers.” Based on that alone, you can tell that your company’s visuals are important to the definition and perception of your brand. Companies that are successful at using visuals to define their brand and enhance their brand’s image don’t just randomly select images to represent their business. Instead, they invest time and resources into creating and selecting visuals that are consistent in the way they reflect their brand and how they portray their company’s brand to their employees, vendors, existing customers, and prospects. 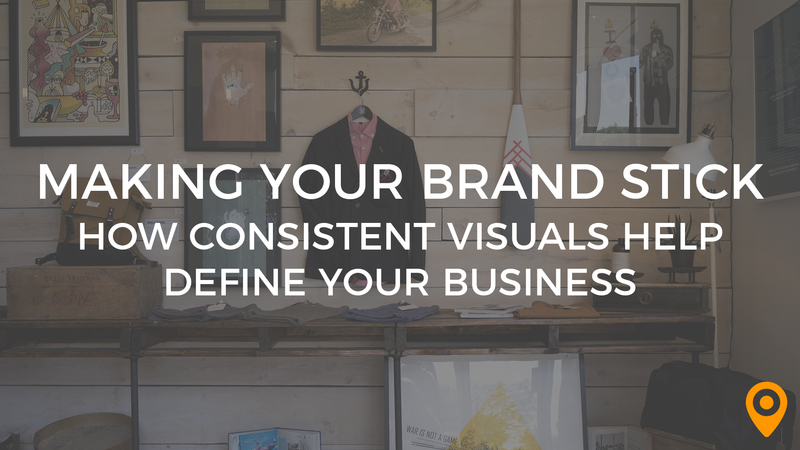 Brands that have a consistent visual identify typically resonate better with consumers. This means that businesses with a consistent visual identity often have to spend less on advertising and marketing over the long-term. If your visual identity is inconsistent, you’ll have to spend more in order for consumers to recognize your goods or services. Your visual identity doesn’t “just” have to be consistent from one graphic or picture to the next. It also has to align with your brand’s overall story. If your visual identity contradicts or undercuts what you’re communicating in written content, videos or audio presentations, consumers will pick up on these inconsistencies and become confused about your brand. When you think of visual identity, you have to think of the big picture because it consists of many pieces that make up the complete puzzle that is your company’s visual identity. From your social media accounts to your business website to your packaging, letterhead, business cards, tradeshow banners and more, everything that visually represents your brand is part of your visual identity. 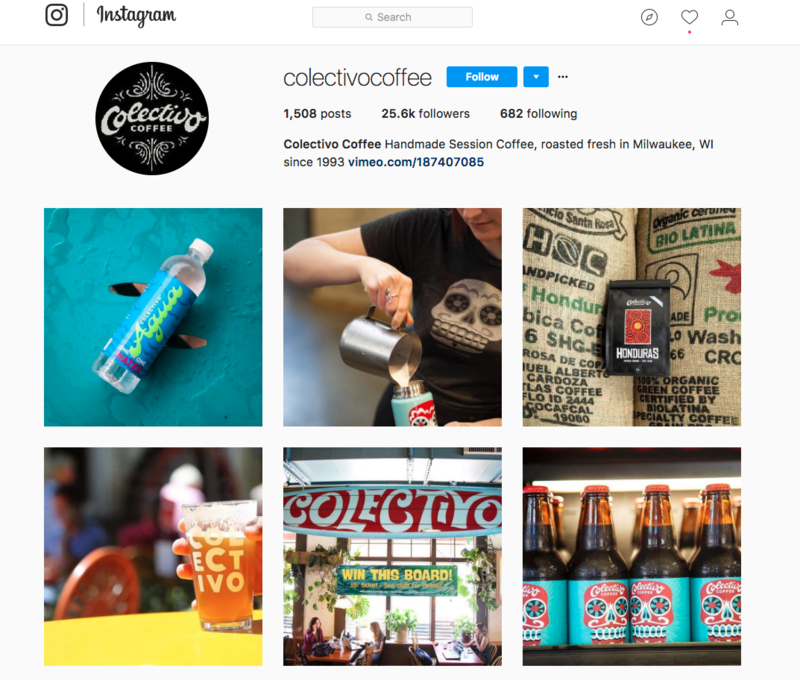 A strong logo and consistent use of bold typography make Milwaukee-based Colectivo Coffee stand out on social media. Identify Your Brand’s Critical Ps: As we mentioned earlier, it’s vital that your visual identity be in line with your brand’s overall messaging and your brand’s story. To do this, you’ll need to identify your company’s five critical Ps so you can use your imagery to communicate them like you do in your other messaging. 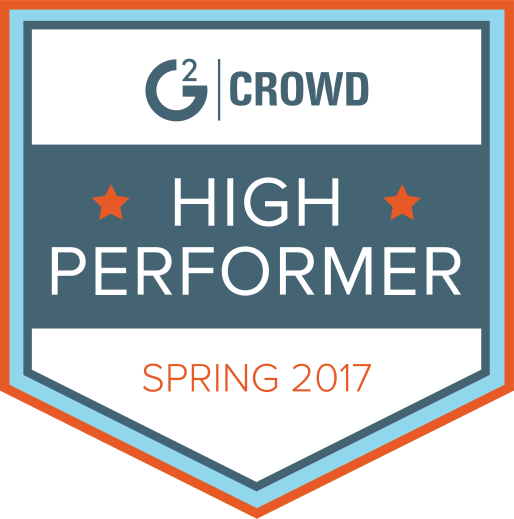 These Ps are positioning, promise, personas, personality, and product. Pick the Basics: Once you’re intimately familiar with your brand’s five Ps, you can move on to picking the fundamental elements you’ll use consistently in your visuals. You should pick your color palette and the fonts you want to use. You should also create a logo at this stage and ensure it’s used in your visuals consistently. Create Your Visuals: After you’ve picked the fundamentals for your visuals, it’s time to create them. Whether you have them created internally or you use a third-party to make your visuals, the key is for you to ensure that they’re consistent from one visual to another and that what they’re communicating matches your company’s other messaging. Test Your Visuals: Once you’re satisfied with your visuals, you should test them. The objective of your visual materials is for customers to immediately associate them with your brand. If this doesn’t happen during focus groups, it’s unlikely that it will occur when your visuals are rolled out to a larger audience. So, be sure your visuals resonate strongly with smaller groups of people before you share them with too many shoppers and run the risk of confusing them. 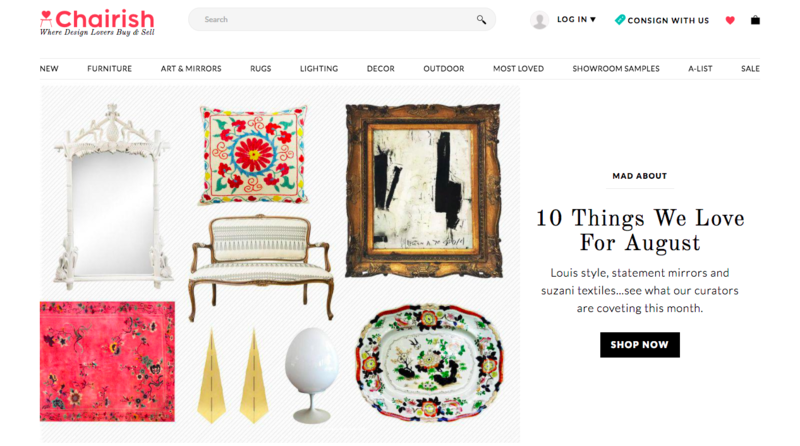 Chairish, a curated online marketplace, highlights photos of colorful and textural objects against a clean background to evoke the feeling of a high end flea market and to entice customers to shop their collections. If you’re at a loss for creating your company’s visual identity despite the tips provided above, it may be helpful for you to look at a few businesses that have successfully used images to support their overall story and define their brand. Some of the companies that have been extremely successful with their visual content include Volkswagen, Stich Fix and, of course, Nike. 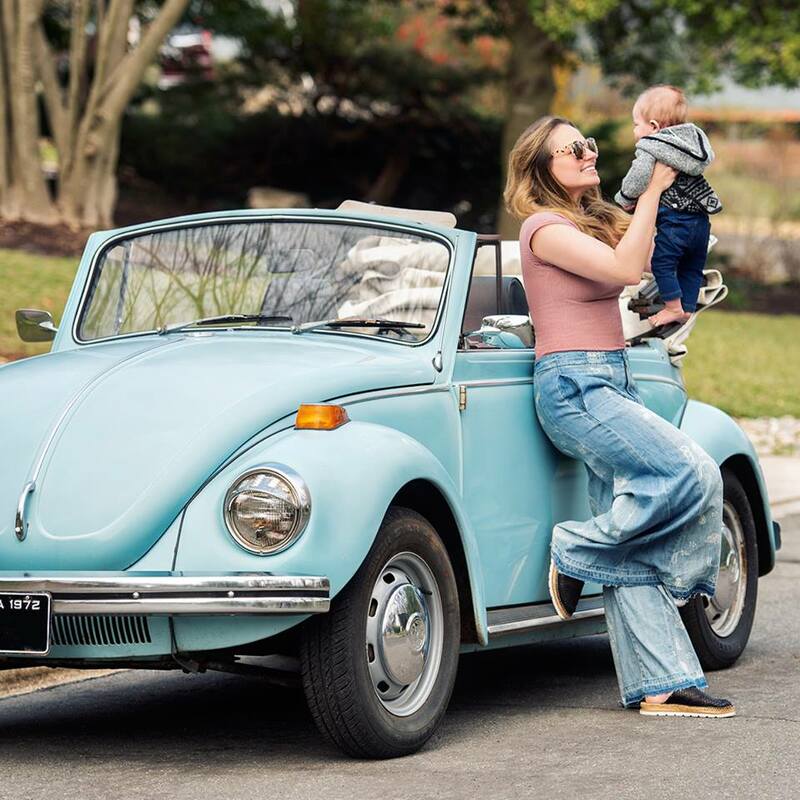 If you visit Volkswagen’s Facebook page, you’re in for a visual treat as you gain an intimate familiarity of the famed automaker through images. The car manufacturer’s Facebook page walks you through the car maker’s storied history, which began way back in 1938. When translated into English, “Volkswagen” means the “people’s car.” As the company’s Facebook page shows, Volkswagen is definitely the people’s automaker as it gives you the chance to see the creation of its first production facility in Wolfsburg. Flash forward several decades in the car maker’s pictorial history and you’ll even be a welcome part of the celebration of the making of Volkswagen’s one-millionth vehicle. While Volkswagen may produce the people’s car, its visuals make you feel that the company is your personal, or even your familial, carmaker. Stitch Fix combines the curation of a personal stylist with the ease of online browsing and quick shipping. The company focuses on hand picking pieces to fit each customer’s tastes, needs, and budget and their twitter, Instagram, and Facebook accounts reflect this mission. Two main visual styles dominate their social feeds. First, the “flat lay” that shows an overhead shot of a complete outfit including shoes and accessories. This is a visual representation of what a customer might encounter in one of their future Stitchfix boxes. It not only highlights the products but shows how to mix and match depending on the season or occasion. 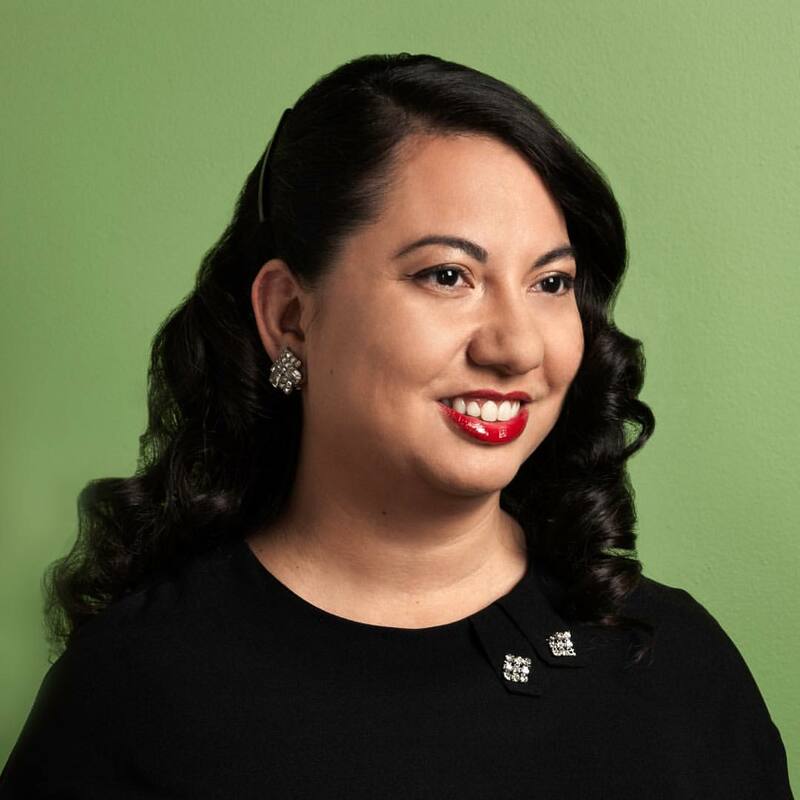 The second visual type Stitchfix relies on is photos of real people wearing their clothing in a variety of settings. 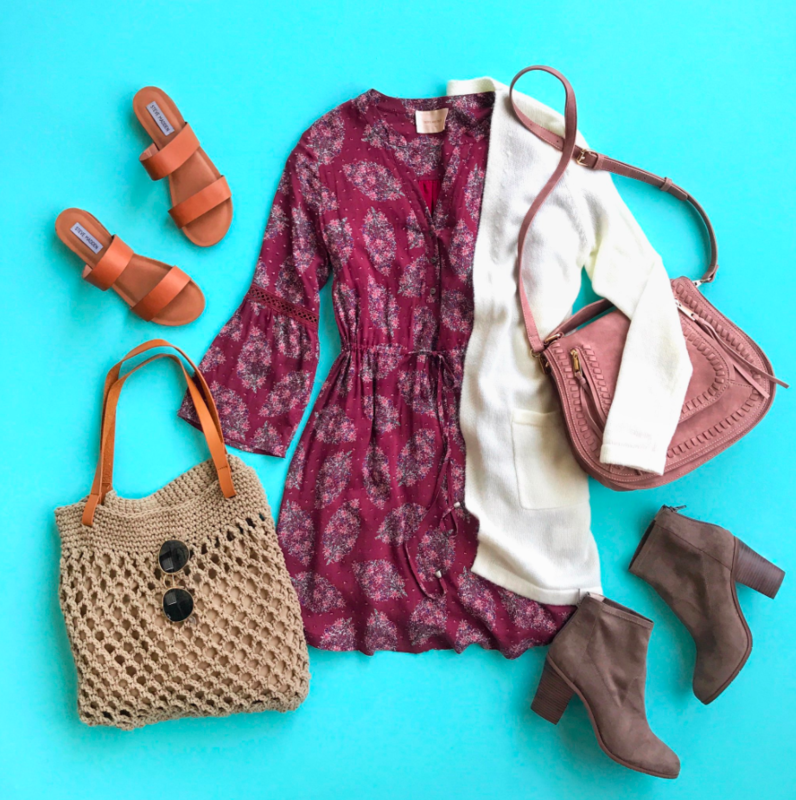 While some photos are user generated, Stitchfix also works with social influencers to reach an even wider audience on Instagram. As far as images that define a brand are concerned, Nike is an outstanding example of a company that, quite simply, nails it every time. Nike was quick to adopt Instagram and the brand continues to use the social media network to spread its brand-defining message that you and everyday people everywhere should “Just Do It” like the pros do. Nike celebrates fans and “average” people with powerful pictures of them competing in sports, working out or recovering from what’s imagined to be a grueling contest or workout. 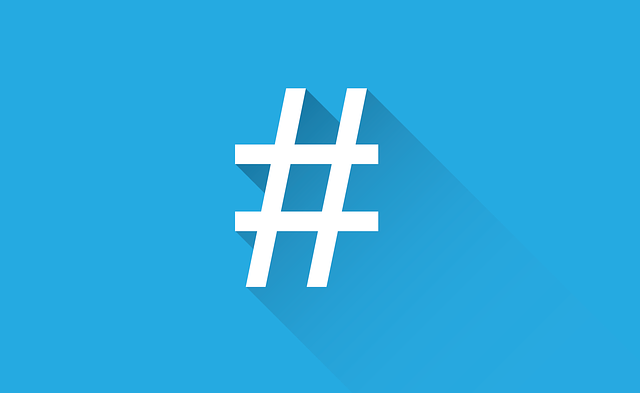 The company supports its visuals with motivational hashtags that are intended to get people moving…literally. Nike further engages its followers and cements its brand image in the minds of the company’s followers by enabling people to use PhotoID integration. With this platform, you can design your dream Nike footwear. You can then use one of Nike’s visuals as the background for the Nike footwear you created and share the finished visual on social media. 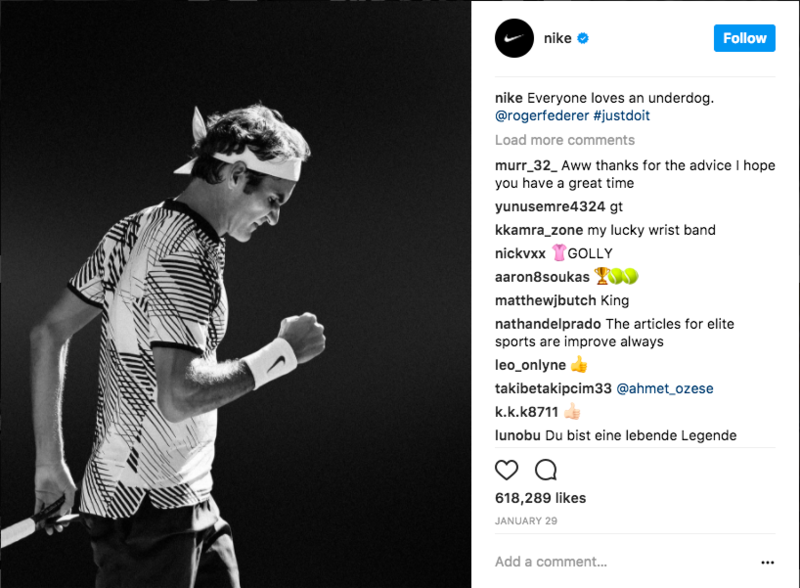 By offering this capability, Nike is actively engaging the public to create unique, consistent visual content that’s aligned with the company’s story and defines its brand. If it’s time to up your company’s branding strategy but you don’t know where to start, contact a web design or social media agency near you. An expert can save you time and ensure that your business stands out visually online!